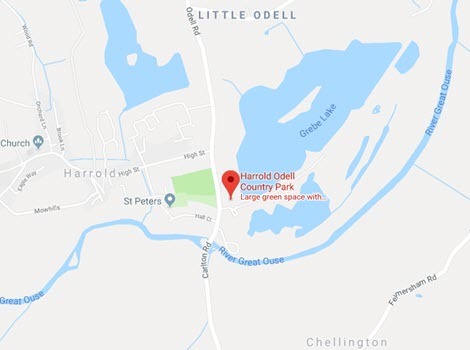 The Park is the quarterly Newsletter of the Friends of Harrold-Odell Country Park. Hard copies are available in the Visitors’ Centre from mid January, April, July and October while stocks last. Copies are emailed to all registered Friends of the Park and a copy is added to this archive as a PDF file. To read them you will need Adobe Reader or similar PDF reader.